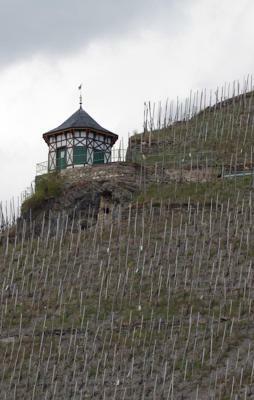 Lock in a great price for Weingut & Gästehaus Schmitz-Bergweiler – rated 9.5 by recent guests! 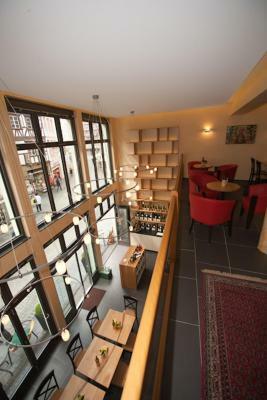 A great place for couples with a wine room downstairs and terrace on the roof. 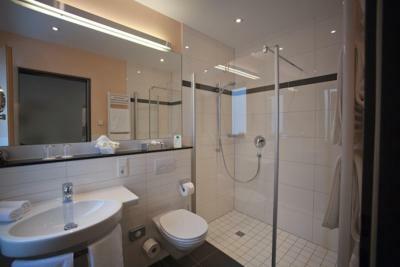 In walking distance to shops, bars, restaurants and the river. 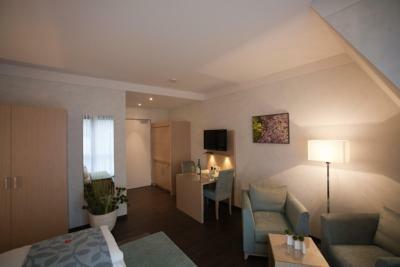 Beautiful, spacious and very quiet room with a lovely balcony. Perfect location. Lovely breakfast. The Owners/managers and their staff could not have been more wonderful. We hope to stay again soon! Fantastic location and accommodation. 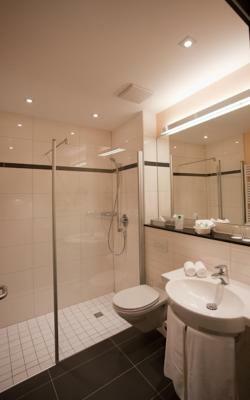 Great bed, the shower was excellent. 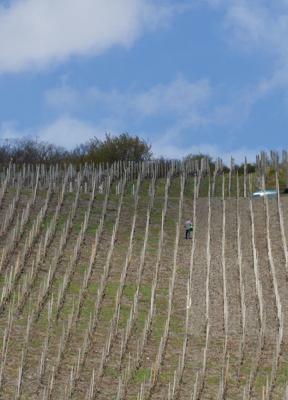 Helpful innkeepers and having the Weingut downstairs was a big plus. 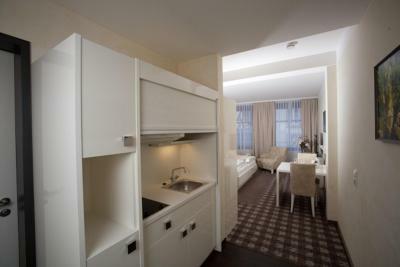 Very nice and functional rooms in the heart of town with good views. Great rooftop sitting with views of the vineyard slopes around. 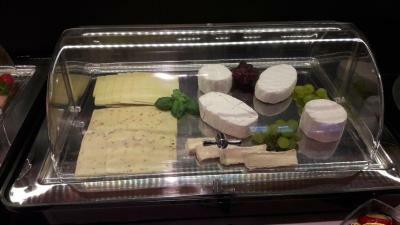 Excellent breakfast buffet; yummy bread, cheeses, cold cuts, .... Very friendly and helpful staff. Very good own wine in the wine shop bar downstairs. Very nice place to stay. Highly recommended! Good breakfast. Easy to get a parking place. The staff and service was over the top! 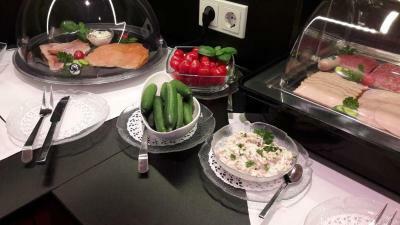 It felt like home and anything that you needed, the staff was more than happy to help you with. The breakfast, wine tasting experience, upper private deck to watch the sunset, roomy rooms, location, cleanliness and love and care, was so appreciated! Thank you for a wonderful stay. I highly recommend anyone staying here. Buffet style with plenty of choice. Coffee on tables in a thermos flask -nice and warm. 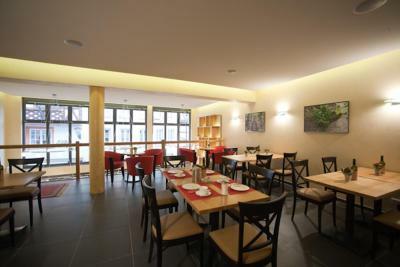 The wine bar was a very enjoyable addition to accommodation. Staff very friendly and helpful. Wine was delicious. Het ontbijt is zeer uitgebreid. De kamer is modern ingericht, zeer schoon en ruim. 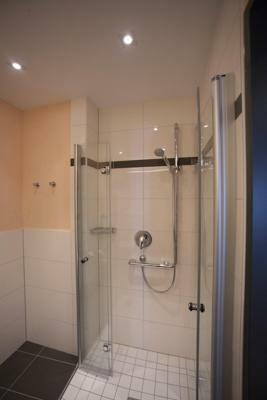 Ruime en schone badkamer. Prima locatie midden in het centrum! Weingut & Gästehaus Schmitz-Bergweiler This rating is a reflection of how the property compares to the industry standard when it comes to price, facilities and services available. It's based on a self-evaluation by the property. Use this rating to help choose your stay! 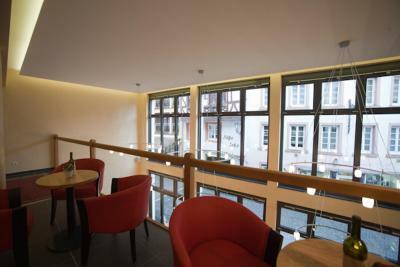 One of our best sellers in Bernkastel-Kues! 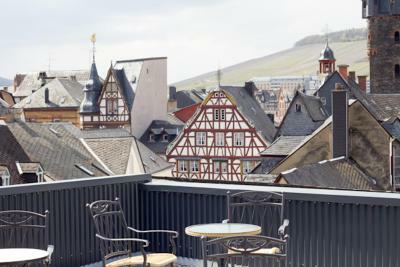 Located on a private vineyard in the center of the winegrowing town of Bernkastel-Kues in the Moselle Valley, this family-run hotel offers free Wi-Fi and a wine bar. 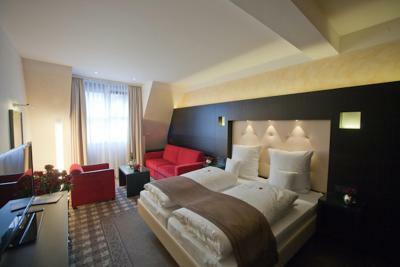 Each room and apartment at Weingut & Gästehaus Schmitz-Bergweiler features a balcony, a seating area and a flat-screen TV with satellite channels. 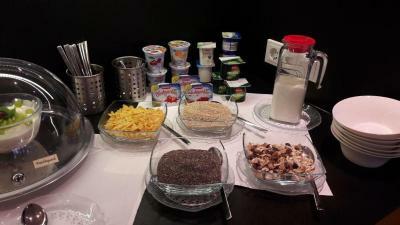 Apartments also have a kitchenette. 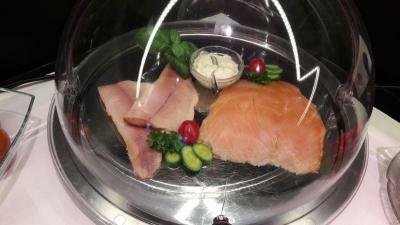 A daily regional breakfast buffet can be enjoyed at Weingut & Gästehaus Schmitz-Bergweiler. On sunny days, guests can drink home-produced wine and snacks from the wine bar on the terrace. 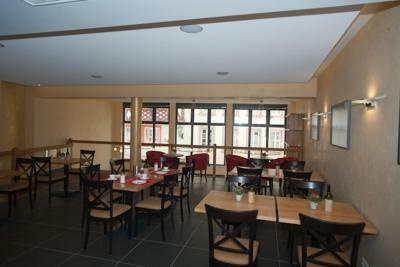 Weingut & Gästehaus Schmitz-Bergweiler is located directly on the Moselle river and centrally located in the historic Old Town. 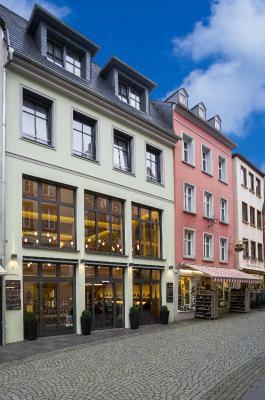 Trier is located a 50-minute drive from the guest house. 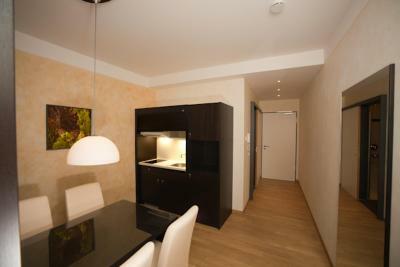 This property also has one of the top-rated locations in Bernkastel-Kues! Guests are happier about it compared to other properties in the area. This property is also rated for the best value in Bernkastel-Kues! Guests are getting more for their money when compared to other properties in this city. 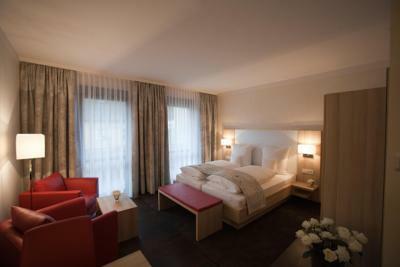 When would you like to stay at Weingut & Gästehaus Schmitz-Bergweiler? 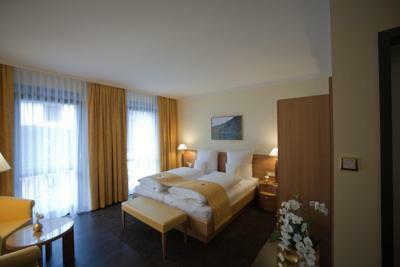 This elegantly decorated room features a flat-screen TV with satellite channels, a seating area and a balcony with views of both the town and mountain. Private parking is available at a location nearby (reservation is needed) and costs EUR 3 per day. Including a kitchenette with a coffee machine and a kettle, this elegantly decorated apartment features a flat-screen TV with satellite channels, a seating area and a balcony. 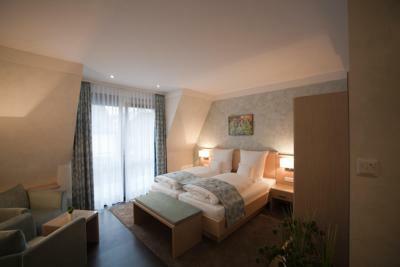 This double room has a seating area and a roof terrace. House Rules Weingut & Gästehaus Schmitz-Bergweiler takes special requests – add in the next step! Weingut &amp; Gästehaus Schmitz-Bergweiler accepts these cards and reserves the right to temporarily hold an amount prior to arrival. Great location and breakfast and very kind staff. I didnt like that we had to leave this fairy tale. The don't take Visa og MasterCard. The parking is somewhat inconvenient for loading and unloading but that can't be helped because the excellent location means it's in the pedestrian zone. You also have to do business when the Weingut is open (till 6). It was all fine ultimately - just took some planning. Sometimes the WiFi is touchy... however you can work around this.